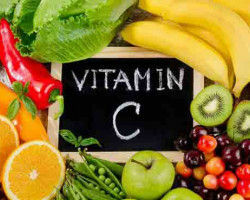 How does Vitamin C works better: Orally or Topically? 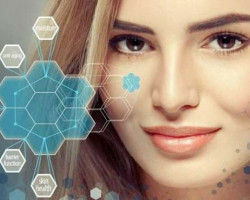 It is a potent antioxidant drug that can be used topically in dermatology to treat and prevent changes associated with photoaging. 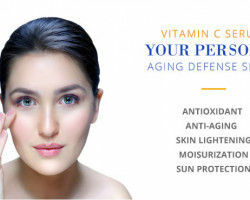 When your skin is exposed to UV rays, infrared radiation, pollution and other skin damaging factors, the amount of vitamin C within your body is depleted. For keeping the skin vibrant and youthful it is recommended to put the lost vitamin C back into your body in any way that you can. You can have Vitamin C through a healthy diet of oranges, strawberries, kiwi, watermelon, spinach, etc., or can take in supplement form, either topical or oral. 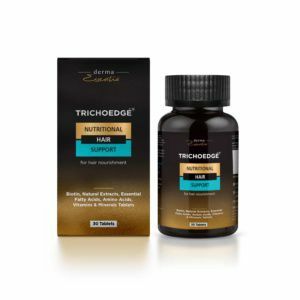 You can, of course, take multivitamins to increase the levels of this vitamin but this will not have a direct impact on the skin. Since your skin is the largest body organ, any kind of vitamin naturally and positively affects your skin health and looks. 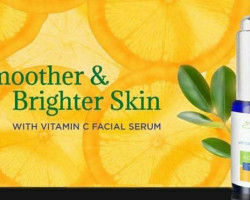 So, there's a good reason to apply Vitamin C topically to see what wonders this vitamin can do for your skin. 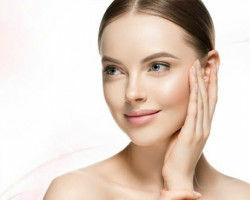 onto your face skin directly you can slow down your skin aging considerably and get rid of many wrinkles you hate so much, you can boost collagen production in your skin and make it more elastic and younger looking. Also, you can use Vitamin C to help you get rid of those naughty blackheads on your nose or around your lips and on the forehead. 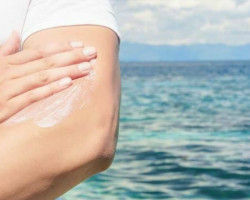 Finally, you can keep your skin healthy and protect it from developing skin cancer, as Vitamin C is a potent antioxidant. 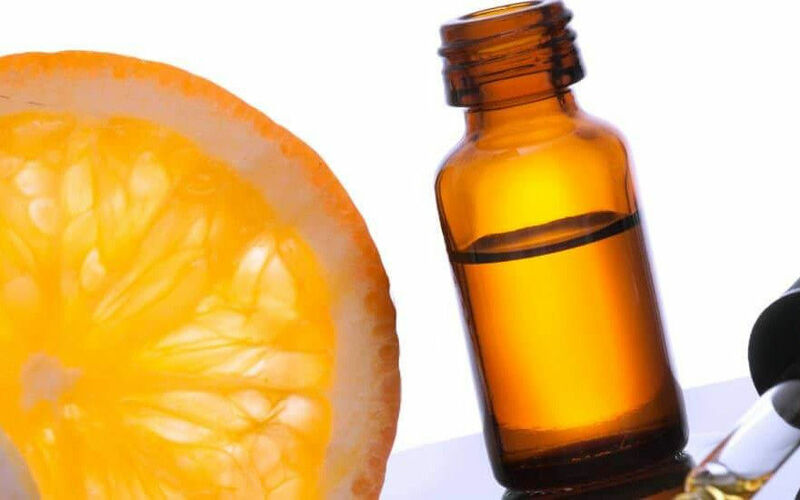 For a vibrant and youthful looking skin, it is recommended to apply vitamin C topically because applying vitamin C to the skin is 20 times more effective for your skin than taking it orally.